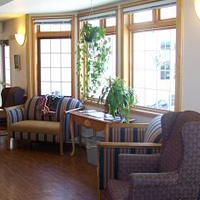 Eagle Crest Assisted Living: Services. Services page under construction. Please check back often for updates. 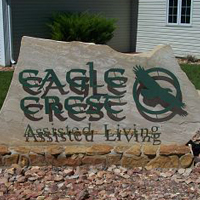 If you have any questions about the services we render here at Eagle Crest Assisted Living, please, contact us here.